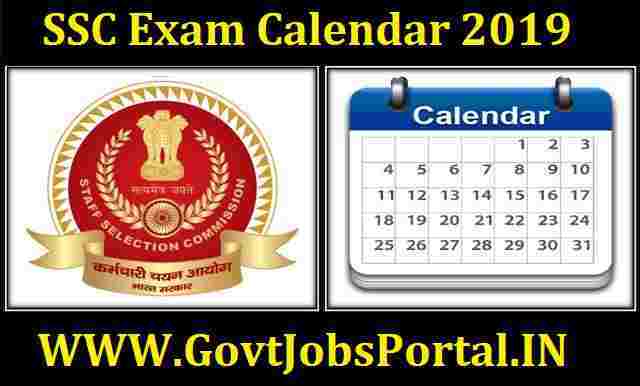 Today we found a fresh PDF Notification on SSC official website in which they shared the complete examination calendar of this year. As we all know SSC Conducts many entrance examination to recruit fresher Indian candidates in various department under center Government of India. Many students prepare themselves for these entrance examination. 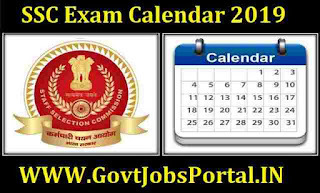 So here in this article we are going to share the complete SSC Exam Calendar 2019. Read out the complete article carefully to know the SSC Examination dates. Below in the table we are going to share the major upcoming SSC Examination. After that under IMPORTANT LINK section we shared the official file link from which we took this information. If you want to read out the official file you can download that file from the given link at the last of this article. Combined Higher Secondary (10+2) Exam.